Pollination is essential for the reproduction of many plant species. Some flowering plants rely on the wind or water to spread their pollen, but most depend on animals for pollination. Insects like bees, moths, and beetles are the largest group of animals to help with this process. Unfortunately, the worldwide spread of light pollution may be interfering with this important interaction between plants and bugs, with the potential for negative consequences on both natural areas and cultivated lands. 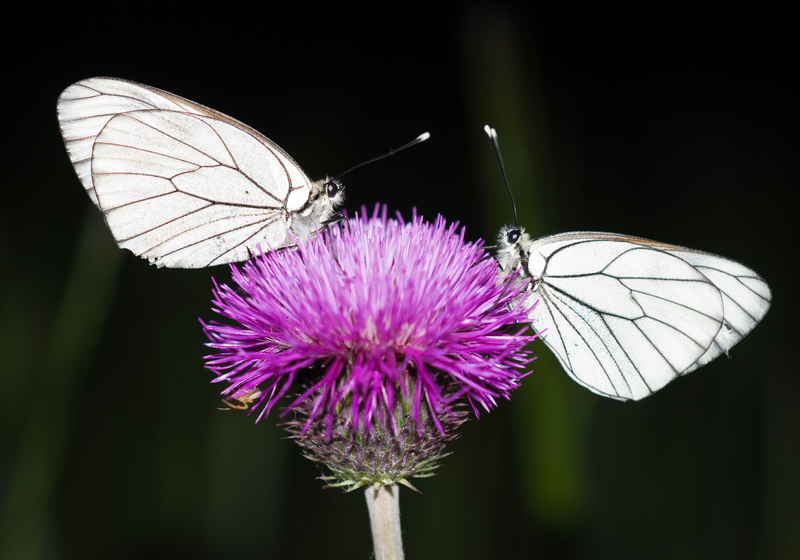 A team of scientists in Switzerland recently investigated how the complex interactions between plants and pollinators were affected by artificial light at night. By setting up several ruderal meadows with LED street lamps, the scientists were able to compare the differences in numbers of pollinators and frequencies of their visits. Artificial light affects pollination, and thus fruit production, in two distinct, but connected ways, according to an urban ecologist at the University of Southern California. Visualize a moth flying into a light at night—this is the first way, by misdirecting pollinators. The second way is by disturbing the circadian rhythms of plants and confusing their sense of time. Furthermore, plants and insects respond to varying wavelengths of light differently. 4 More research is needed to understand the complex interactions between plants, pollinators, and types of light. Next post: What Happens When we Flip the Switch?